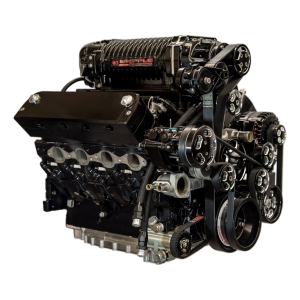 The HP EFI allows you to accurately control the fuel and ignition of your engine along with additional controls for nitrous, boost or water-meth. 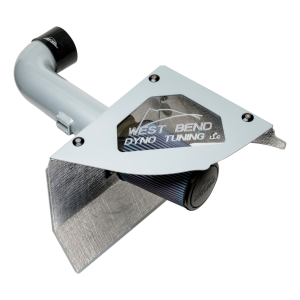 Looking for a plug-and-play alternative for your stock or late model factory EFI engine? 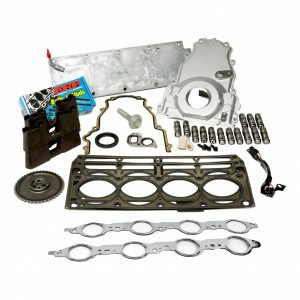 How about a replacement ECU for your older Holley C950? Holley has you covered. 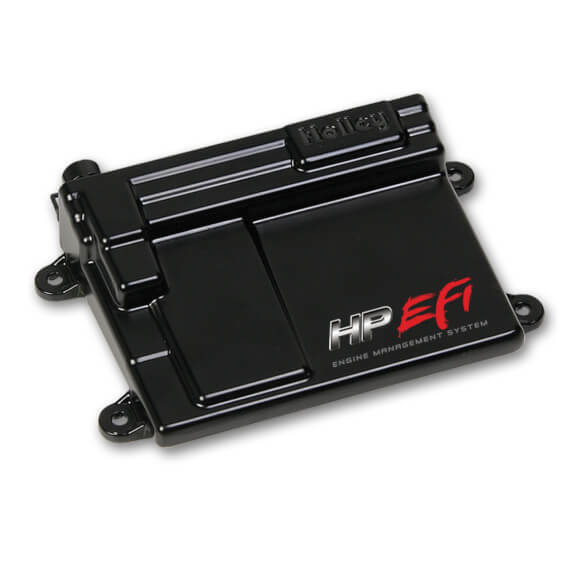 HP EFI, ECU and harness kits are designed to be used with popular factory EFI engines as an alternative to the factory ECU and harness or as a replacement for your C950 ECU. 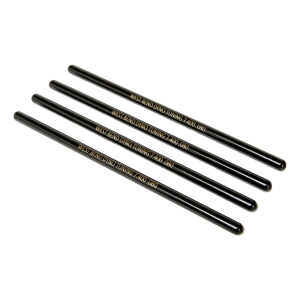 The HP allows you to accurately control the fuel and ignition of your engine along with additional controls for nitrous, boost or water-methanol.